During the month of September 2018, MIQ Logistics was involved in a number of events throughout the logistics industry. 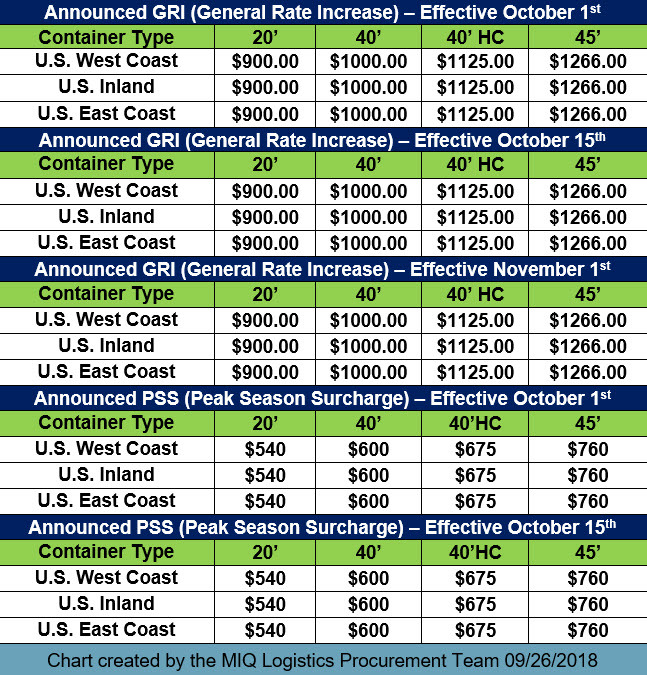 Read regulatory updates, industry updates, services offered by MIQ, and events that will be taking place in the September 2018 logistics link. MIQ Logistics is pleased to announce that for the eighth consecutive year it is ranked on Ingram’s list of Top 100 Privately Held Companies in the greater Kansas City area. Read more. 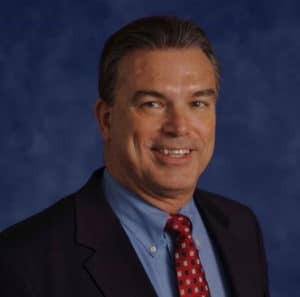 Congratulations to John Carr, President and CEO of MIQ Logistics, for being named to the Ingram’s 250 for the third consecutive year. Each year, 250 of the most influential business executives are selected out of the approximately 3 million leaders in the Greater Kansas City Metropolitan Area. Read more. The next FDA Renewal period begins October 1, 2018. All domestic and foreign food and medical device facilities, along with the companies that source from them, are required to renew their registration during the period from October 1, 2018, through December 31, 2018. Read more. On September 17, 2018, the Office of the United States Trade Representative (USTR) released the third list (List 3 Final) of approximately $200 billion worth of imports from China that are subject to additional tariffs. Read more. On September 13, 2018, H.R. 4318: Miscellaneous Tariff Bill Act of 2018 (MTB) was signed into law. This bill suspends or reduces through December 31, 2020, import duties on approximately 1700 products generally not made in the United States. Read more. On August 29, 2018, the President of the United States signed a proclamation allowing for targeted relief from quotas on steel from Argentina, Brazil, and South Korea and aluminum from Argentina, imposed under Section 232. Read more. On September 3, 2018 the Office of the United States Trade Representative (USTR) and the Republic of Korea’s Ministry of Trade, Industry and Energy published the “Agreed Outcomes” from the U.S. – Korea Free Trade Agreement (KORUS) amendment and modifications negotiations. Read more. 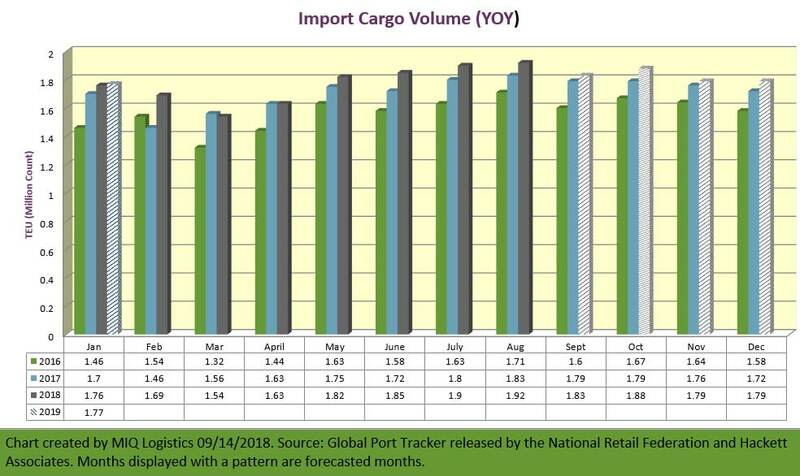 With retail sales continuing to grow, imports at the nation’s major retail container ports are expected to remain strong this month after setting three new records this summer, according to the monthly Global Port Tracker report released today by the National Retail Federation and Hackett Associates. Read more. 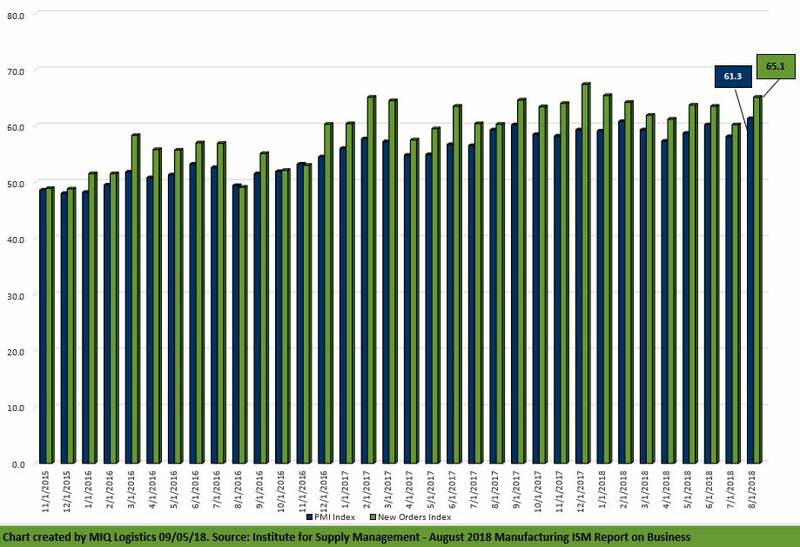 Economic activity in the manufacturing sector expanded in August, and the overall economy grew for the 112th consecutive month, say the nation’s supply executives in the latest Manufacturing ISM® Report On Business®. Read More. Learn about NAFTA and the specifics of this trade agreement, as well as Canada and their trade agreement status. 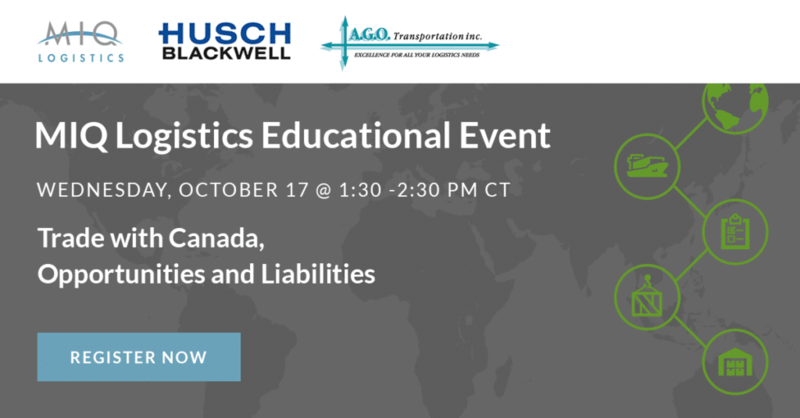 Topics also include Canadian import requirements, cross-border operations, the Canada Non-Resident Importer Program, and Canadian sales taxes.